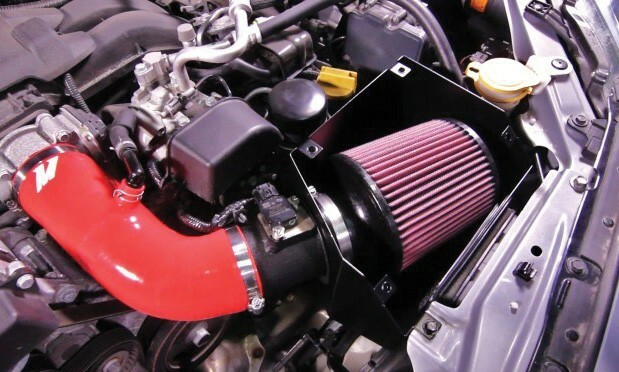 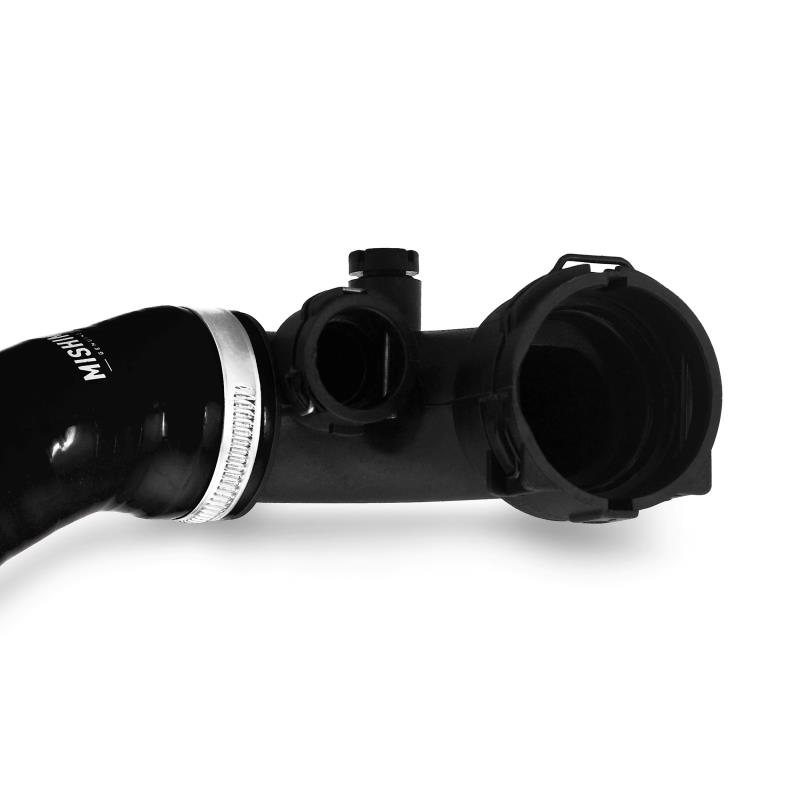 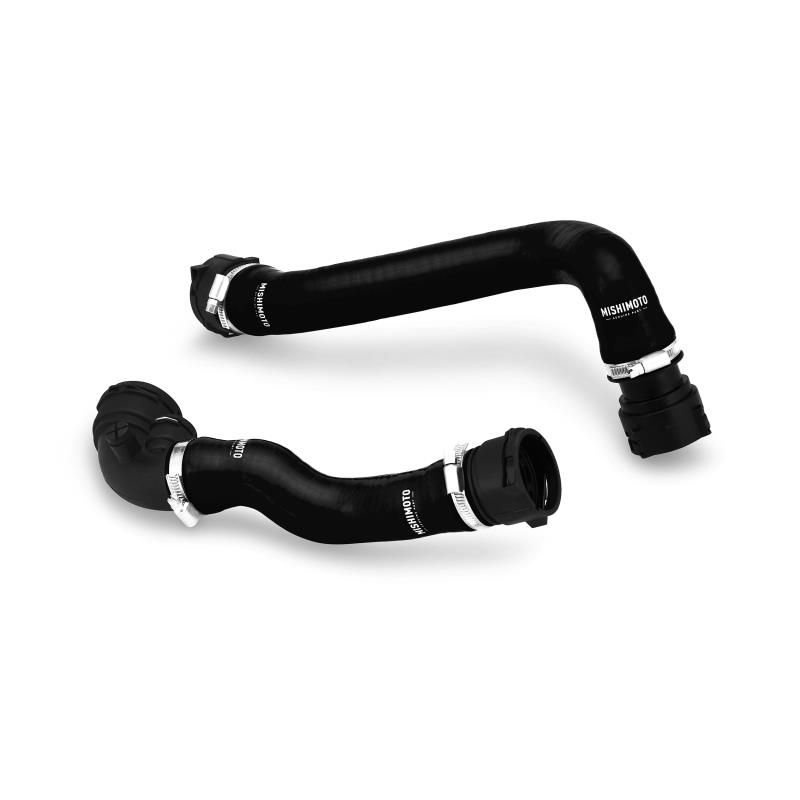 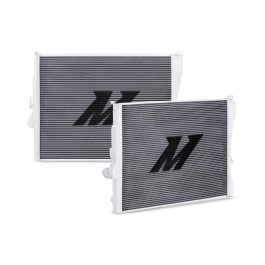 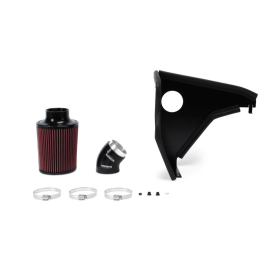 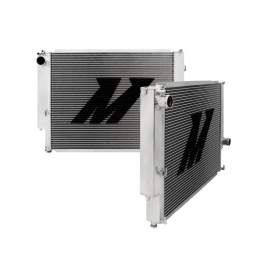 Add some additional reliability and engine bay styling with the Mishimoto BMW E46 Non-M Silicone Radiator Hose Kit. 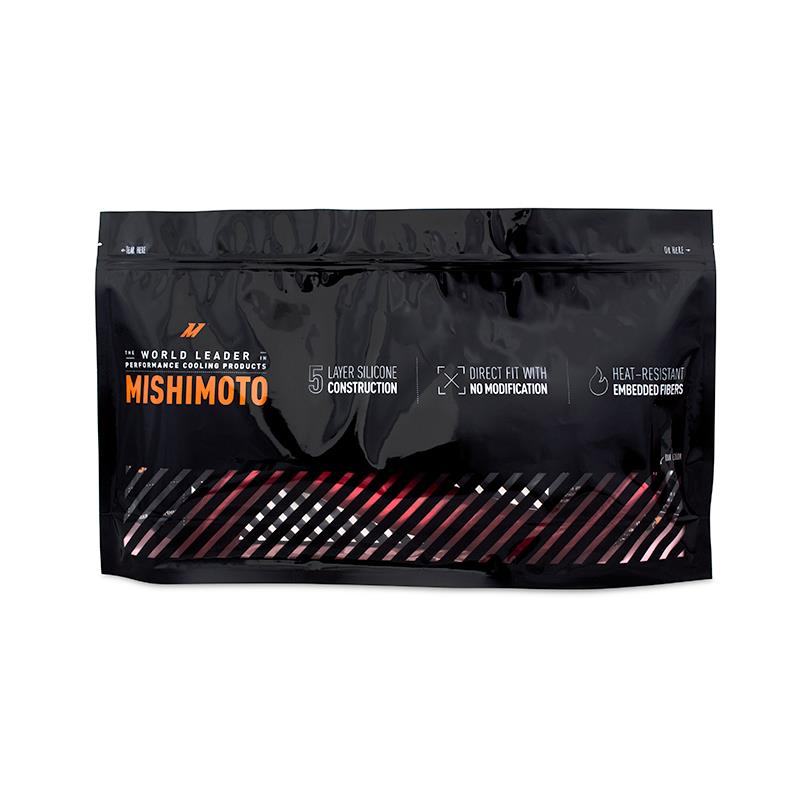 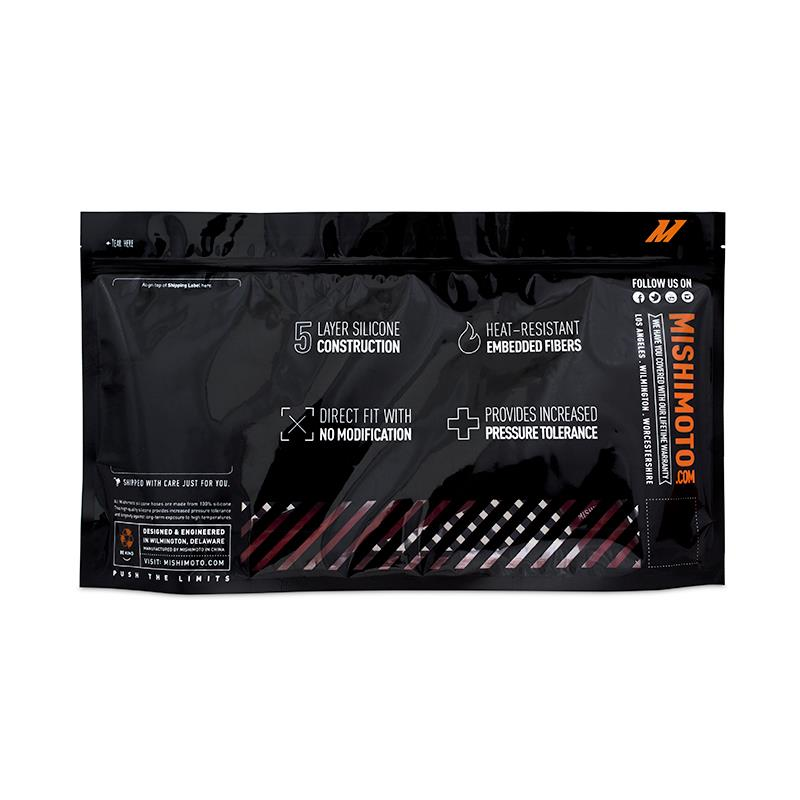 The Mishimoto BMW E46 Non-M hoses are made from a combination of high-grade silicone and heat-resistant embedded fibres for a high-quality replacement kit for your stock rubber hoses. 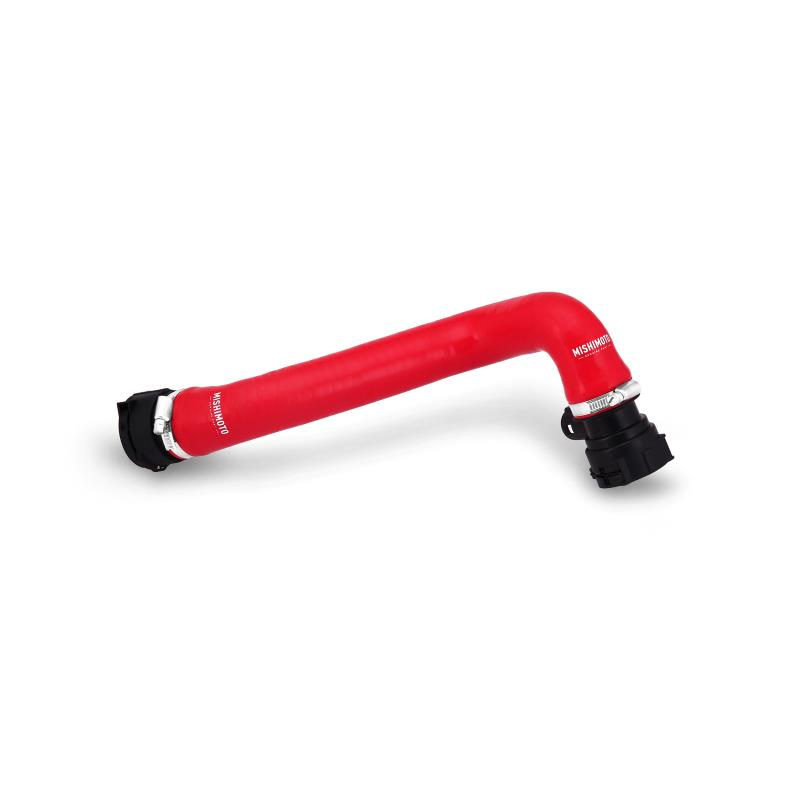 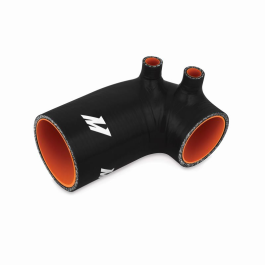 The pre-attached stock-style plastic quick-disconnect fittings include new O-rings, providing a reliable leak-free seal during installation. 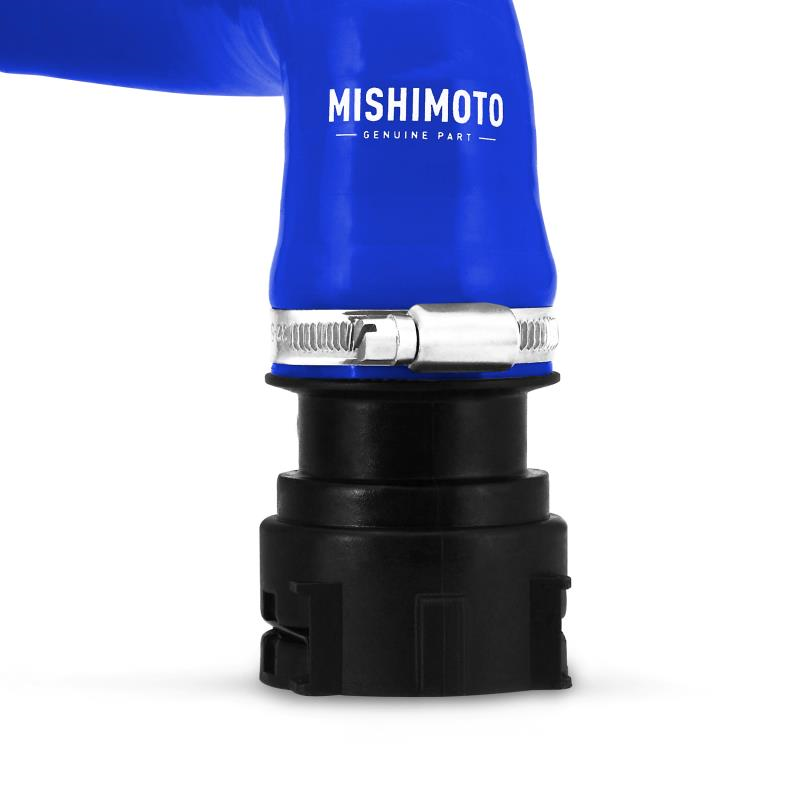 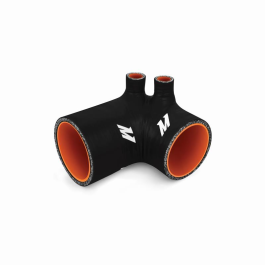 Available in black, blue or red, Mishimoto silicone hoses retain stock fitment while providing increased pressure tolerance for the ultimate upgrade in performance and style. 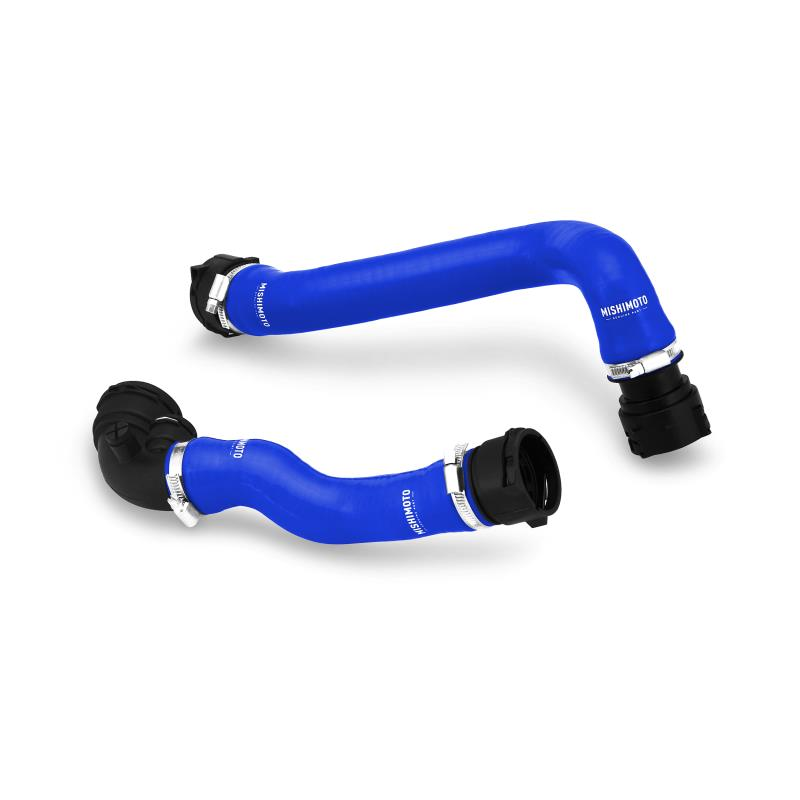 This hose kit is a direct fit for the stock and Mishimoto BMW E46 Non-M Performance Aluminium Radiator! 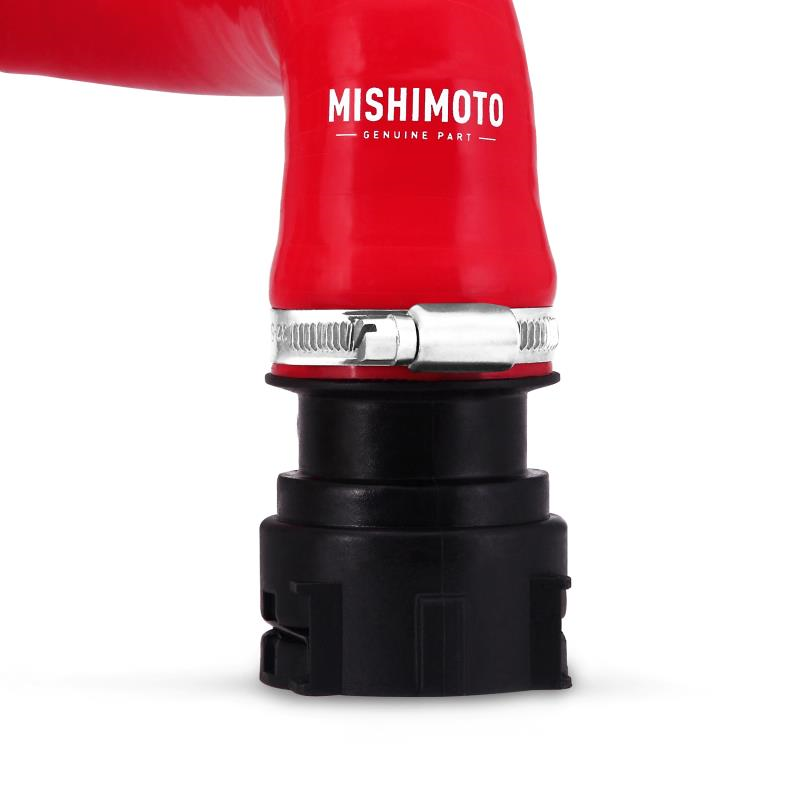 As with all our BMW performance products, this hose kit includes the Mishimoto Lifetime Warranty. 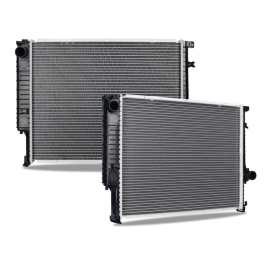 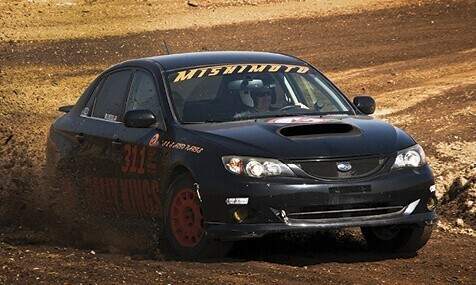 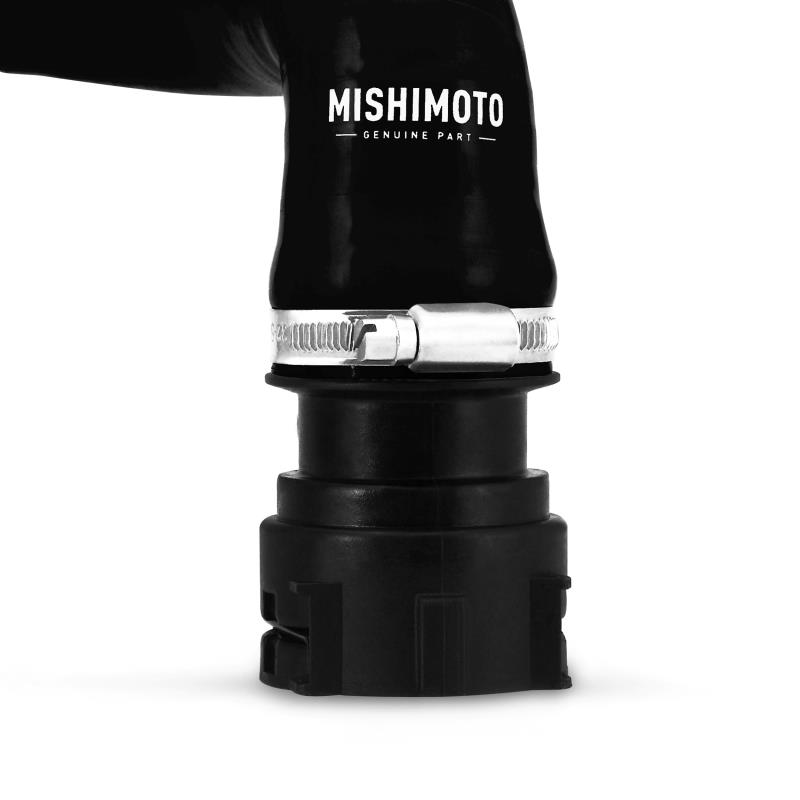 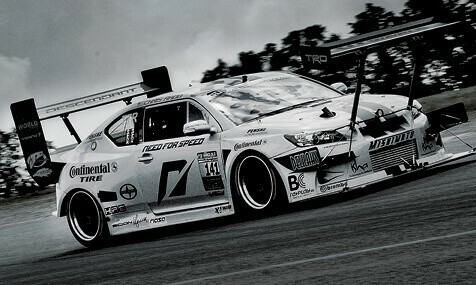 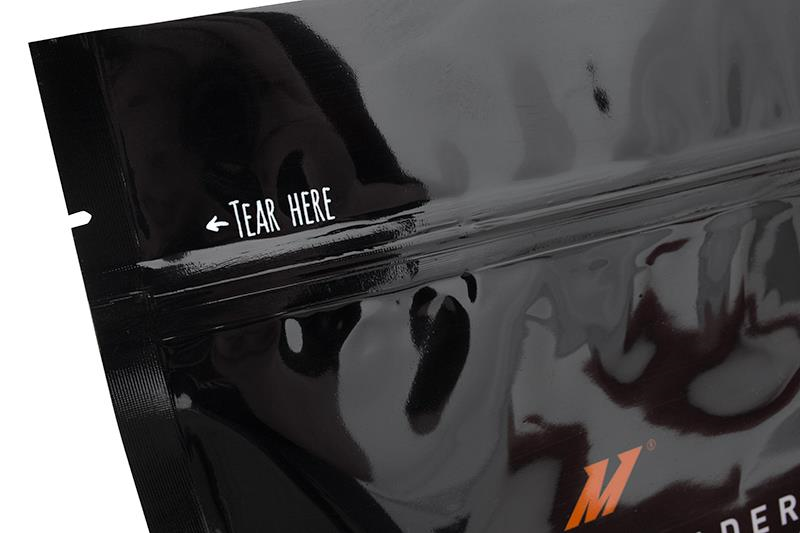 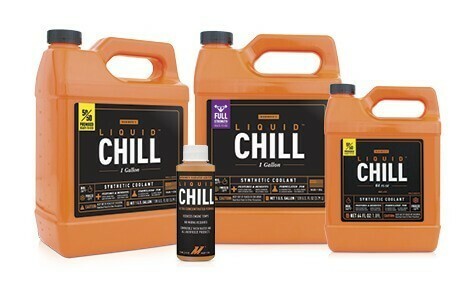 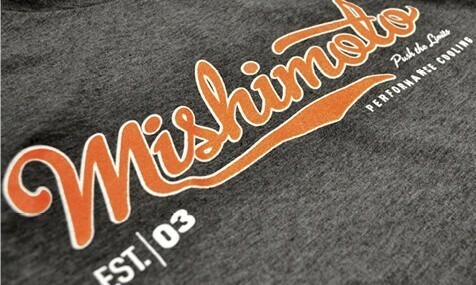 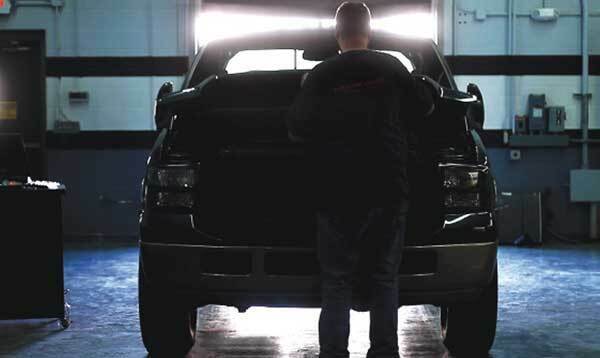 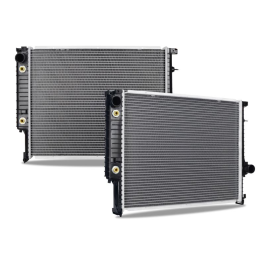 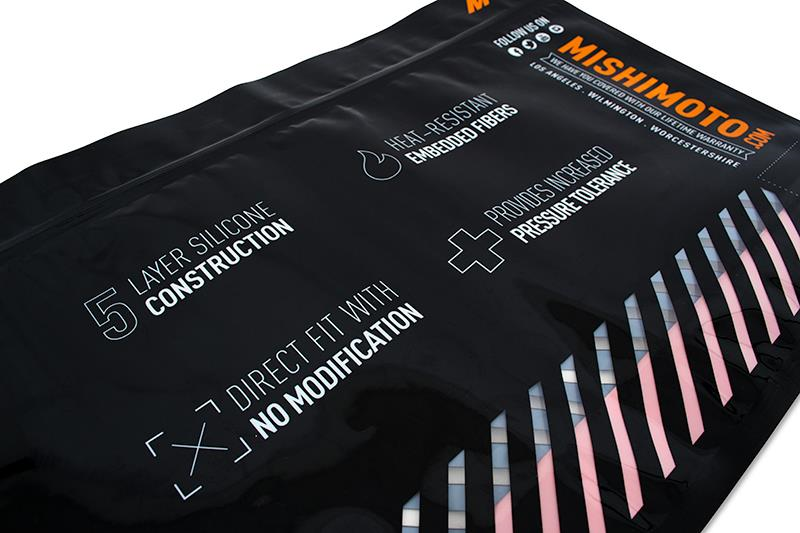 Note Mishimoto recommends installing the provided temperature sensor O-ring on the stock temperature sensor. 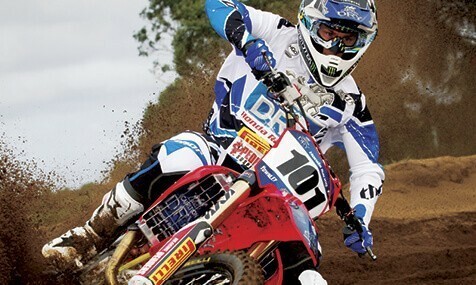 The stock temperature sensor O-ring might not adequately seal if re-installed.